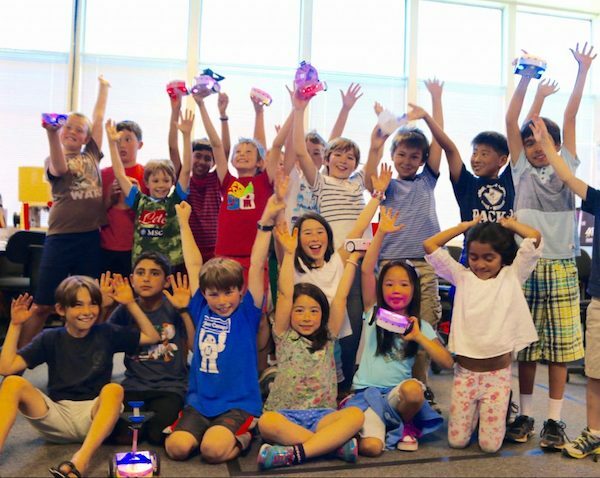 Register for TechyKids 2019 Summer Camps! Early Bird Discounts, Space is Limited! 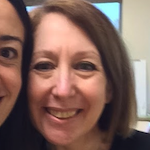 with the best tech learning tools." 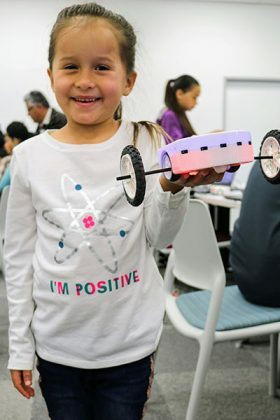 A Flexible 21st century project-based learning system that teaches kids how to find and create solutions, and about the connectedness of the world around them. Resourceful, collaborative, empathetic and inquisitive human beings who are empowered to make positive change. 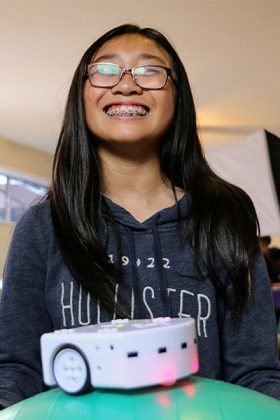 They recognize their own strengths and uniqueness while actively discovering their passions. 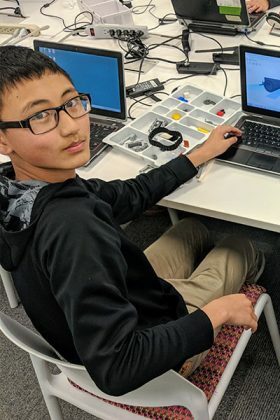 They develop an understanding of the spectrum of what exists and how things work, while keeping an eye towards what improvements and new things they can help to create. Dynamic- like our ever changing world. 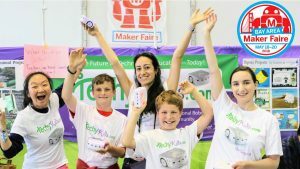 What Can I Do at TechyKids.com? 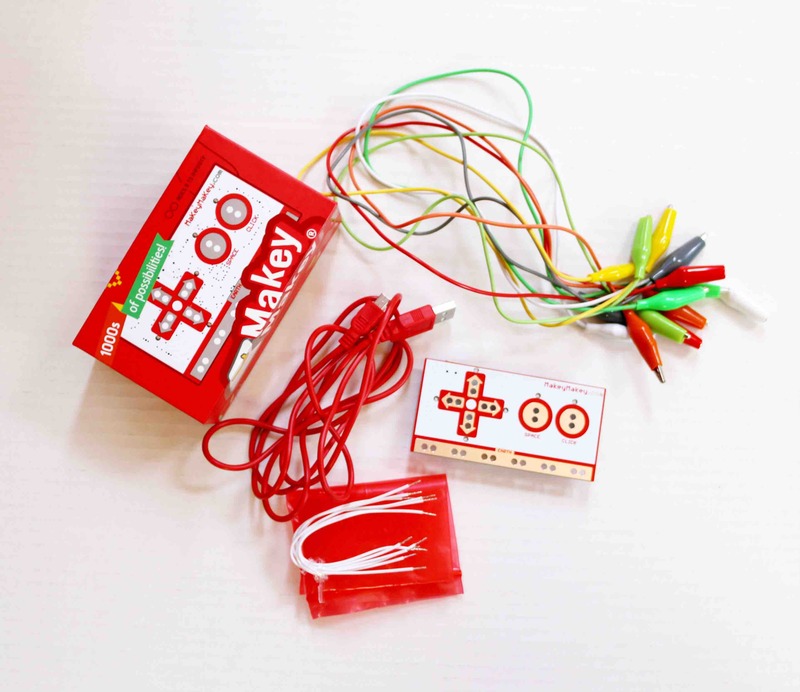 Choose from the best Techy Learning Tools around! Have Techy Tools already? Find Activities to do! Ready to learn at Home? 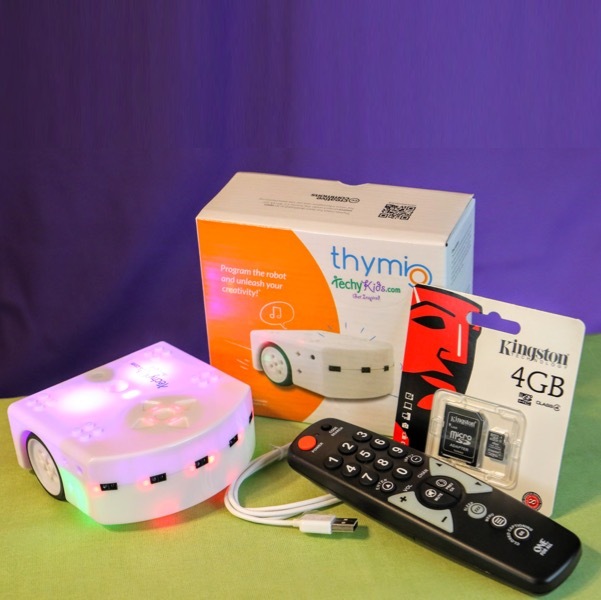 It’s easy to get started with TechyKids at home! Get one of our TechyProducts and it comes with an online course. If you have the products already, you can just enroll into one of our online classes. 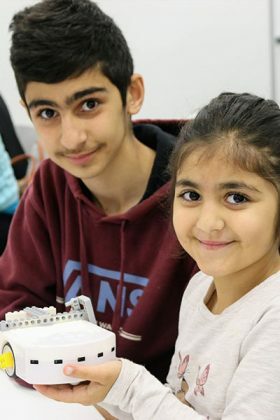 Want to learn about Robotics? Coding? 3D Modeling? We have options for ages 5-105! 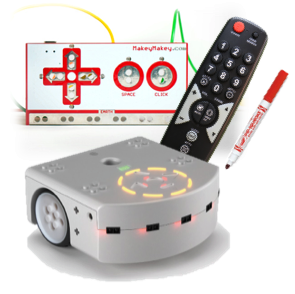 It’s easy to get started with TechyKids at your school! 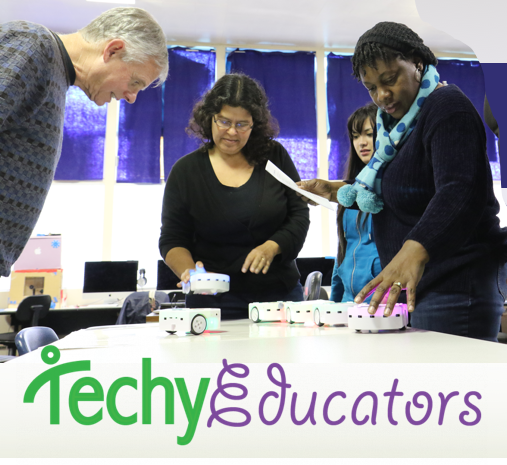 TechyKids was created especially for educators, so we have you covered will all kinds of techy educational goodness to high power your classroom and your student’s learning experience. 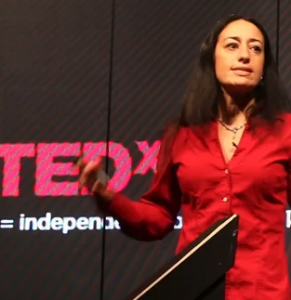 Designing Thinking? 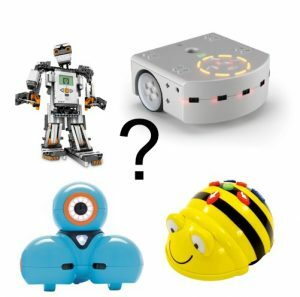 Robotics? Coding? 3D Modeling? We have options for K-8 grades! 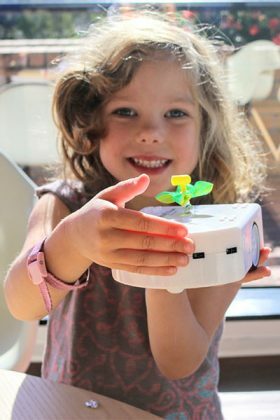 What is your interest in TechyKids? 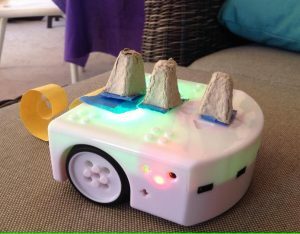 "Thank you for teaching me so much about robots and computer programming. I now feel confident around programming in code and feel like I could take on any challenge ..."
“I learned a lot, it is a fantastic program. It is like having a scientist/engineer in classroom with you. 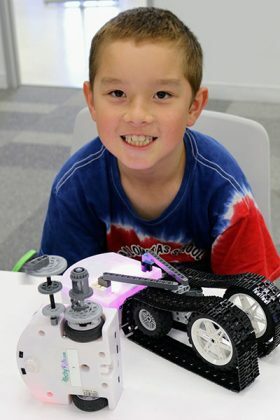 TechyKids educates students to the inner workings and engineering behind innovations and inventions." 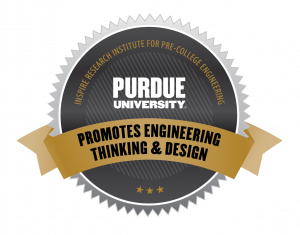 Tested and acknowledged by Purdue University, as a program what teaches Design and Engineering to kids.